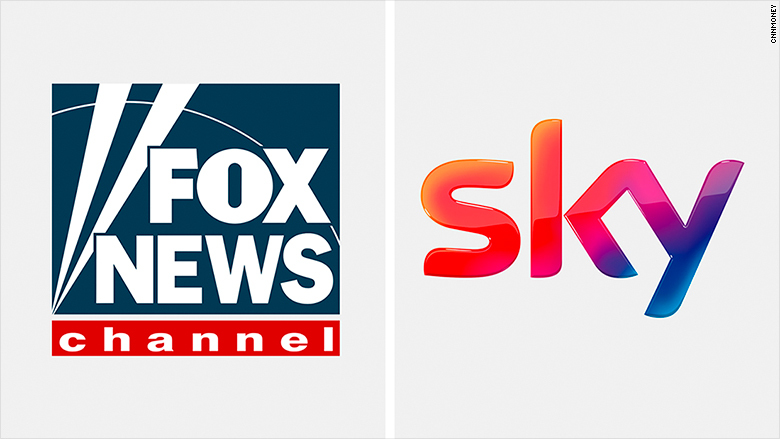 Sky Plc is warning U.K. media regulators it could shut down Sky News if 21st Century Fox's proposed takeover of the broadcaster is not approved. In comments released to and subsequently published by the Competitions and Markets Authority (CMA) on Tuesday, Sky said that the regulator "should not simply assume the continued provision of Sky News." Sky said that without the 21st Century Fox takeover, "Sky would likely be prompted to review the position in the event that the continued provision of Sky News in its current form unduly impeded [the] merger and/or other corporate opportunities available in relation to Sky's broader business." Sky News' ratings often lag behind news programming on other British channels like the BBC and ITV. Though Sky News may not have as much of an impact as its competitors, other aspects of the company, including outlets such as Sky Sports are dominant in their field. The CMA is in the middle of a six-month investigation into how 21st Century Fox's proposed $15 billion takeover of Sky would impact that media market in the U.K. The government agency is also looking into whether the company would uphold the country's broadcasting standards. The CMA will send its findings to secretary of state for culture, media and sport, Karen Bradley, who will make the final decision on the takeover. Sky and 21st Century Fox urged the CMA to take into consideration that Sky has complied with U.K. broadcast regulations. They also suggested that the regulator place less weight on their evaluation of other 21st Century Fox properties that are not in the U.K.
Sky's warning comes one day after CNBC reported that 21st Century Fox at one point held talks to sell most of its assets, including Sky, to Disney.